The largest body of water on South Island, Lake Te Anau boasts lush surroundings, plenty of aquatic activities, and a series of grand fjords. Carved out by glaciers millions of years ago, the lake features impressive mountain vistas and lies almost entirely within a national park. Hop aboard a kayak or boat tour from a local operator to explore from the water's surface, or hit one of the many surrounding trails through the lake's vast wilderness. Keep your eyes peeled and you may even glimpse the critically endangered takahe, a local flightless bird species. Work out when and for how long to visit Lake Te Anau and other Te Anau attractions using our handy Te Anau trip planner . Such a beautiful view all around the lake. Glow Worm caves on the lake is a must! Please bring windproof jackets as on the boats, the wind is a killer. If you are lucky your captain will tell you about the history of the lake which is also amazing. Have fun! the last daylight @ lake te anau is fantastic. Every day, we help thousands of travelers plan great vacations. Here are some tips on how to use your Listing Page to attract more travelers to your business - Lake Te Anau. Promote your permanent link - https://www.inspirock.com/new-zealand/te-anau/lake-te-anau-a952826309 - on your website, your blog, and social media. When a traveler builds a plan from this page, the itinerary automatically includes Lake Te Anau. This is a great way for travelers looking for a great vacation in your city or country to also experience Lake Te Anau. Promoting your link also lets your audience know that you are featured on a rapidly growing travel site. 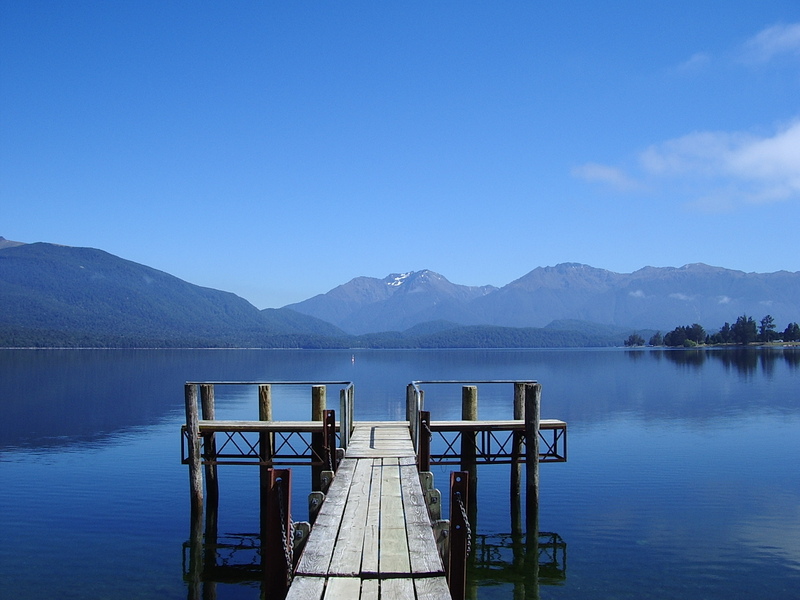 In addition, the more this page is used, the more we will promote Lake Te Anau to other Inspirock users. 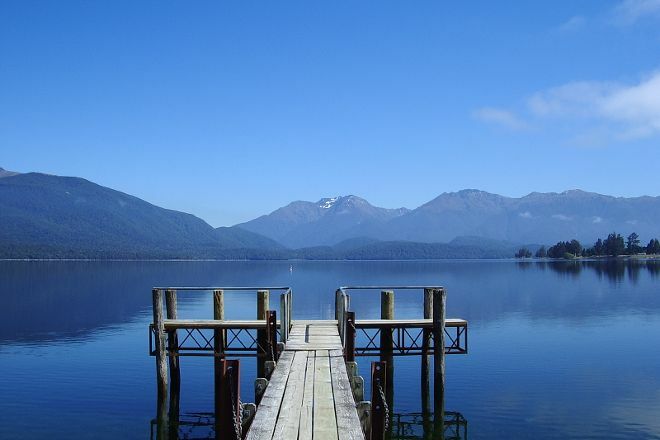 For best results, use the customized Trip Planning Widget for Lake Te Anau on your website. It has all the advantages mentioned above, plus users to your site can conveniently access it directly on your site. Visitors to your site will appreciate you offering them help with planning their vacation. Setting this up takes just a few minutes - Click here for instructions.